Marco completed both the landlord base building and the tenant fit-up for this project. 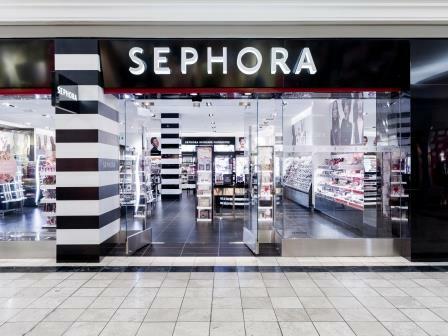 Base building involved the reconfiguration of three tenant areas to suit the Sephora space requirements, the complete interior demolition of the interior spaces, and the relocation of mechanical and electrical systems. The fit-up work involved the installation of a new aluminum glazed entrance, porcelain floor tile, all interior finishes, and the construction of new office, storage, and staff areas.